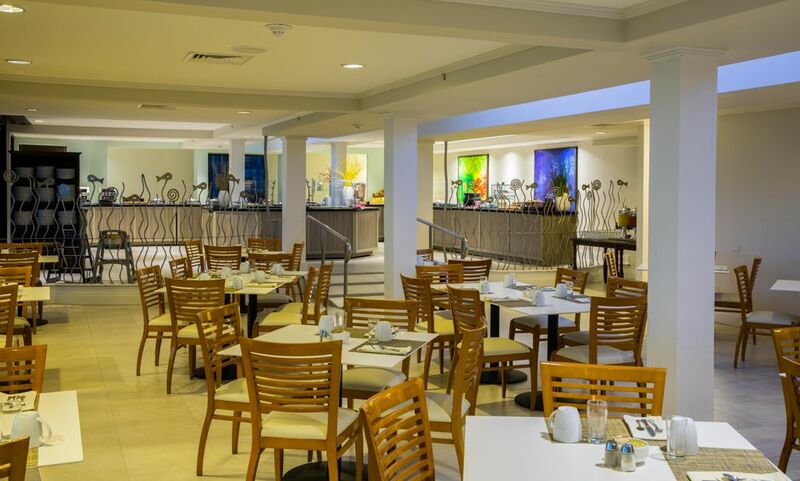 With one of the island’s most unique and picturesque settings, Laguna Restaurant at Hilton Aruba Caribbean Resort & Casino offers a full American buffet breakfast sure to delight all its customers. 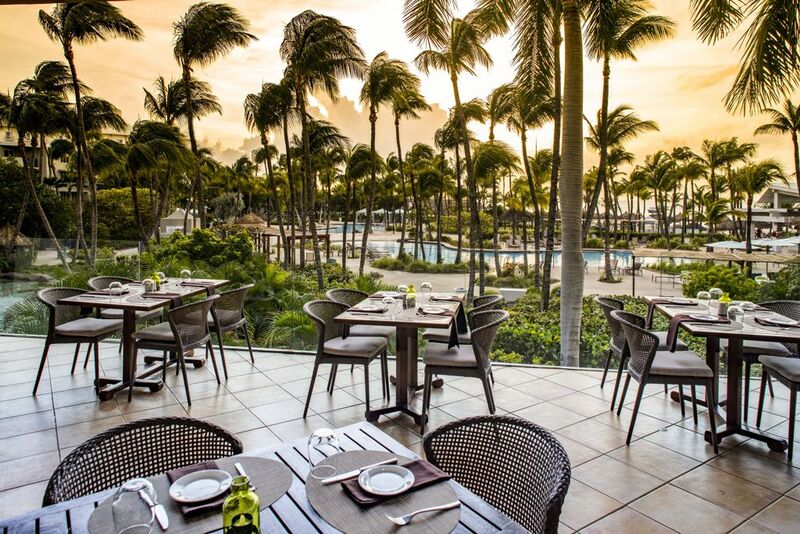 Laguna Restaurant breakfast eaters may enjoy indoor seating or al fresco seating on the large deck overlooking a Zen-inspiring tropical garden with lush landscaping, Continue reading "%s"
Your spa-experience gift guarantees joyful hugs and kisses when you surprise your loved one with a blissful massage at eforea spa located at Hilton Aruba Caribbean Resort & Casino. The oceanfront spa will honor its special Valentine’s menu “Kiss of Bliss” for the full month of February, with the option to choose between a relaxing Continue reading "%s"
Renaissance Aruba Resort & Casino, known for its private island exclusive to hotel guests, introduces one of the most exclusive experiences in the Caribbean this winter, the brand-new Lover’s Island Overnight package. 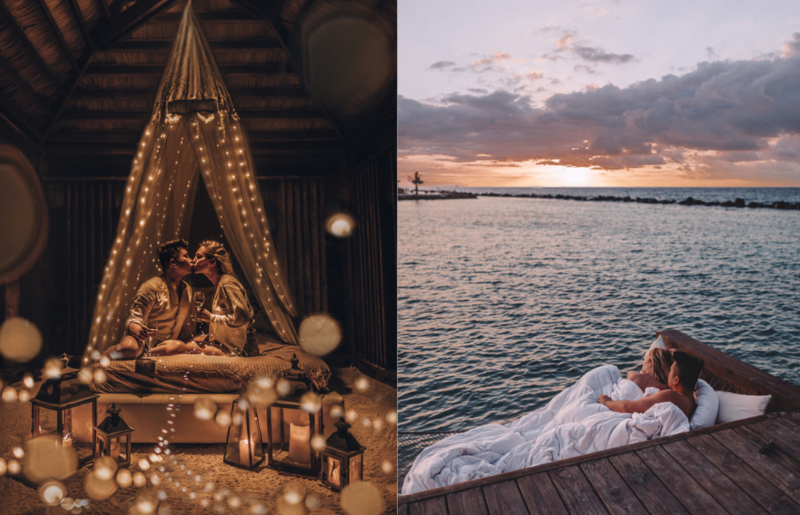 For the first time ever, couples can spend the night in complete seclusion and serenity, overlooking the Caribbean Sea in a luxurious cabana Continue reading "%s"
L.G. Smith Steak & Chop House Tops the Charts on TripAdvisor! “It is All about the Right Mindset” – L.G. 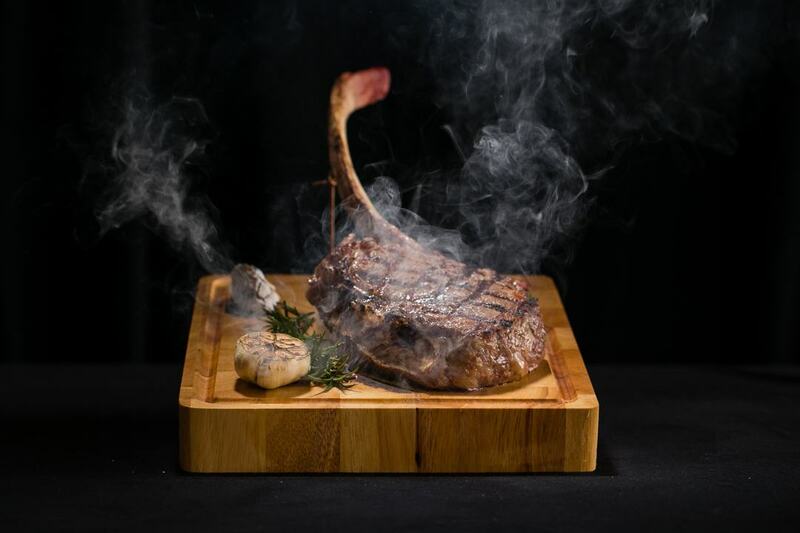 Smith’s Steak & Chop House #1 of 15 best steakhouses on TripAdvisor, #4 of 46 of fine dining on TripAdvisor in Aruba and #8 of fine dining in the Caribbean …. It all applies to L.G. Smith Steak & Chop House. There is more: the ONLY restaurant Continue reading "%s"
The day dedicated to love will be celebrated at the Sunset Grille by couples wishing to show their affection and appreciation of each other over a wine pairing dinner, featuring the luscious three-grape blends of Ménage à Trois wines. Sparks will fly during this unforgettable evening of superb food, attentive service, and a carefully selected Continue reading "%s"